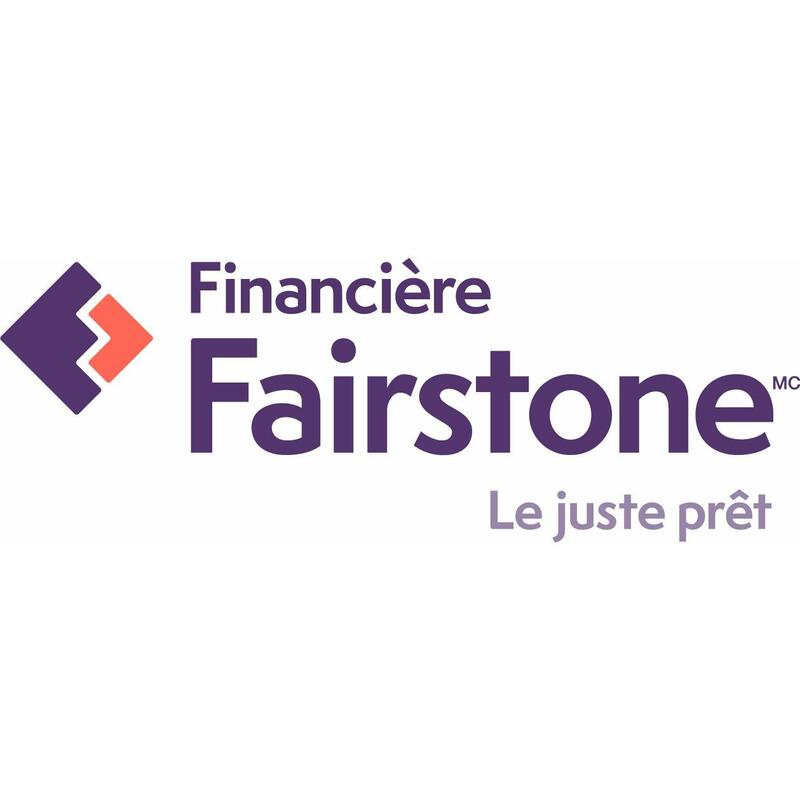 Fairstone is Canada’s leading non-bank provider of responsible lending solutions. With roots in Canada since 1923 and over 200 branches coast to coast, Fairstone provides personal loans and home equity loans designed to suit today’s borrowing needs. Fairstone also partners with a wide network of businesses to deliver flexible consumer financing programs. Fairstone is proud to make a difference in the communities where we live and work, because community matters. Learn more at FairstoneCanada.ca.